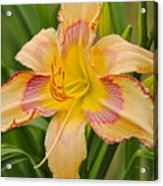 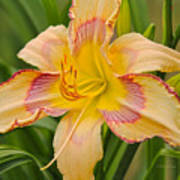 What a beautiful daylily, Deborah - you've captured it perfectly. Thank you so much for this fabulous honor!! 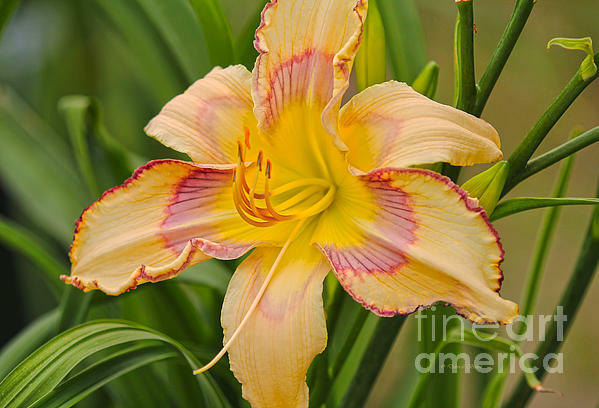 So lovely flower and fantastic capture Deborah! 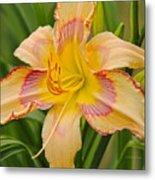 Vendor on the side of the road selling cast off show lilies in Deland, Florida.